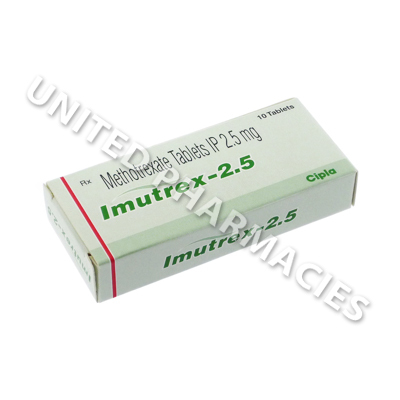 Imutrex (Methotrexate) is usually taken either once or twice per week. Patients are advised to consult their doctor, in order to determine the correct dosage which is suitable for them. Fatalities have occurred in the past where people have mistakenly taken this medication too often. Always follow the instructions of your doctor, and never exceed the recommended dosage in quantity or frequency. 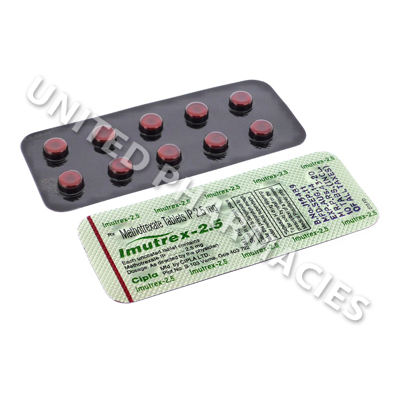 Patients are advised to avoid all consumption of alcohol while using this medication. If you suffer from any other health conditions or illnesses (especially kidney, liver or lung disease).